If we are a drop of water and we try to get to the ocean as only an individual drop, we will surely evaporate along the way. To arrive at the ocean, we must go as a river. The sangha is your river. The sangha river is a community of friends who practice the way of harmony, awareness, and compassion. As a river, all the individual drops of water arrive together at the ocean. 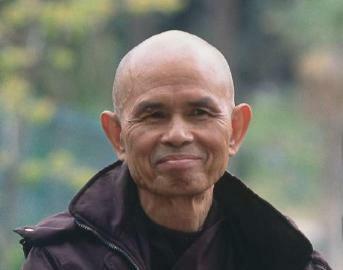 Peaceful Path Sangha is inspired by the teachings and practice of mindfulness of Thich Nhat Hanh, a Vietnamese Zen Buddhist Master, poet, author, peace promoter, and Nobel Peace Prize nominee. For more, see Plum Village. Shanti received the Five Mindfulness Trainings from Thich Nhat Hanh (known as "Thay" / teacher) in October 2009 with Dharma name Pure Dedication of the Heart. 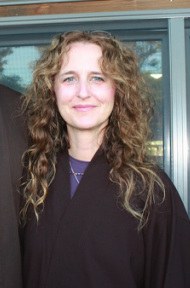 In October 2011, she was ordained into the Order of Interbeing, Dharma name True Collective Manifestation, committing to the Fourteen Mindfulness Trainings of an interconnected life. 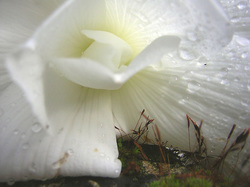 Sangha is a heart-felt community of caring people that willingly and joyously share their deeper essence. Letting go of judgments and personal barriers, it’s a community where all are accepted, just as they are, in support of one another, just as they are. 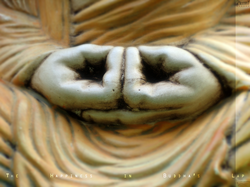 A sacredness exists as truth arrives inwardly, often coming from the unexpected reflection in another's difficulty. In such a community, you are part, you belong, you are worthy, and you are needed. You are integral to the whole. It is not the same without you. 1st, 3rd, and 5th Tuesday of the month, 6:00 - 7:30pm. 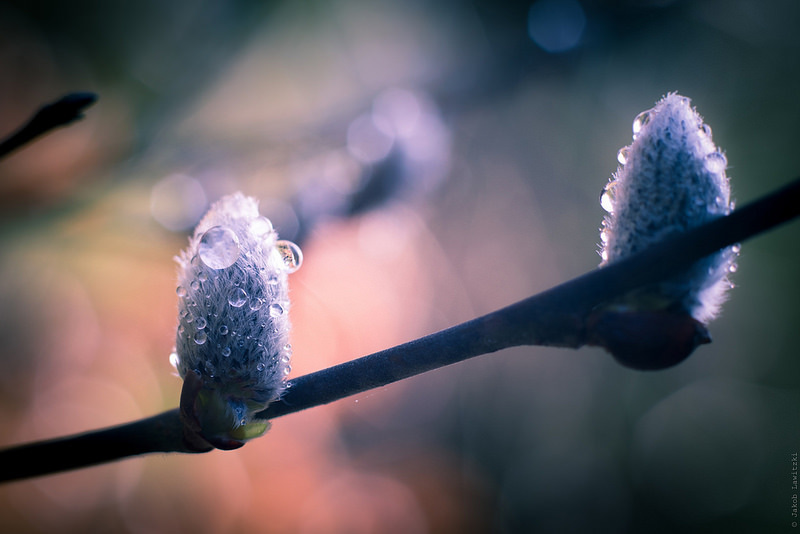 During our time together, we enjoy sitting meditation, walking meditation (outside weather permitting), Dharma talk or reading, and sharing from the heart. ​PPS is a free event with all donations gratefully received ($5-10). It is open to all who have an interest in mindfully living. ​We'll be meeting in the residence of 23 Broadway St in Concord, NH (Google directions without the "St"). We are a shoe-off facility Parking is good on the street. Call or text 603-228-9007 if you are lost, etc. You do not need to be a Buddhist to practice these teachings on living a compassionate and peaceful life. Try a Mindfulness Training on for a week and notice what shifts. Be gentle with yourself and smile inside. The Five Mindfulness Trainings are positive ways of living a peaceful, harmonious, and shared life; shared with all beings and all energies. The Five Mindfulness Trainings are like the North Star - sights to keep in mind as we move through our day. When we read these trainings, they slowly become a part of us, like butter churning and creating the cream of life. Feel free to read and listen to them often so that your peace practice may grow and deepen.